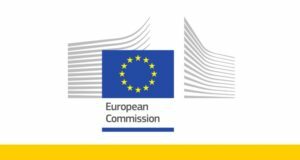 The European Commission will directly manage the EaSI Technical Assistance, working closely with Frankfurt School of Finance & Management (the leader of the Consortium with the MFC and the EMN) and MicroFinanza Rating. Building a more inclusive and fairer Union is a key priority for the European Commission, which has recognised the potential of microfinance and social enterprises to foster job creation, inclusive entrepreneurship and social inclusion. Frankfurt School of Finance & Management is leading the Consortium with the Microfinance Centre and the European Microfinance Network to deliver the tailored trainings, trainings on the Code helpdesk, workshops and seminars. 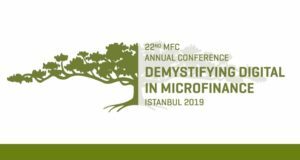 MicroFinanza Rating will conduct the institutional assessments and ratings of microfinance institutions. 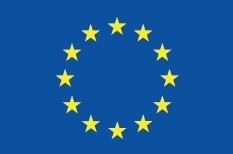 Microfinance institutions that have signed up to the European Code of Good Conduct for Microcredit Provision as well as those that have been selected under a previous call for expression of interest for Technical Assistance can continue to benefit from the EaSI Technical Assistance services. A new call for expression of interest is expected to be launched during the first quarter of 2019. For more information, please do not hesitate to contact Frankfurt School of Finance & Management, MicroFinanza Rating or MFC.